Truck drivers have a huge responsibility when they get behind the wheel. These vehicles are much larger and heavier than other motor vehicles, which means they can cause a lot more damage in the event of an accident. Because of this, it is incredibly important that truck drivers only get behind the wheel when they are alert and focused. To accomplish this, the Federal Motor Carrier Safety Administration (FMCSA) has set strict regulations regarding working hour regulations for truck drivers. 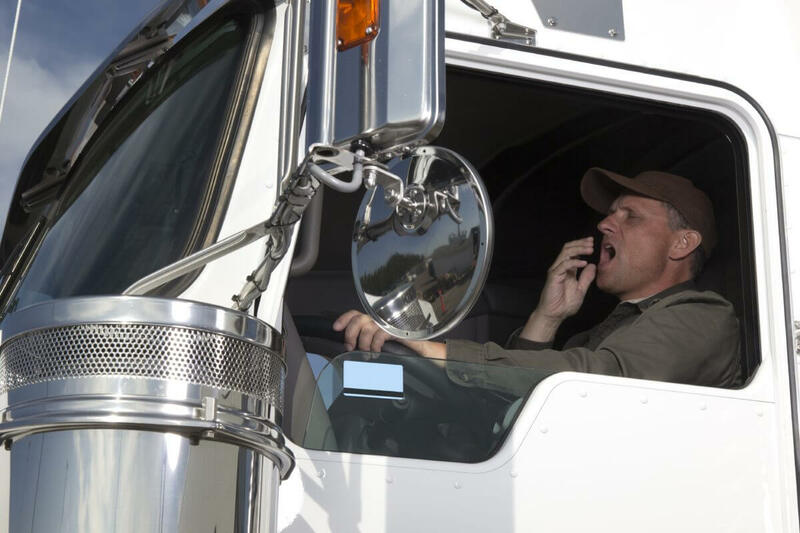 One of the most common causes of truck accidents is driver fatigue. Driving while tired is extremely dangerous because fatigued drivers suffer from slower reaction times, impaired judgment, and sometimes even fall asleep at the wheel. To prevent drowsy driving, drivers are only legally permitted to drive a maximum number of hours at a time. How Long Can A Truck Driver Operate? Truck drivers can drive for up to 11 consecutive hours, but only if that drive is preceded by 10 hours off duty. In total, a driver can only be on duty for a maximum of 14 hours. This includes rest breaks, hours driven, and meal breaks. Drivers must take a break of at least 30 minutes if more than eight hours have passed since their last break. In total, drivers cannot exceed 60 hours on duty in a seven-day period or 70 hours in an eight-day period. If a driver reaches the maximum number of working hours, a rest period of 34 consecutive hours is required. Working hour regulations help keep the roadways safe, but they only work if drivers abide by them. Truck drivers have to record their time behind the wheel in driving logs, and unfortunately most of these logs aren’t digital – meaning real time enforcement just isn’t possible. Many truck drivers choose to recklessly put their lives and other motorists’ lives at risk by violating working hour regulations. When this happens, victims and their families have a right to hold the truck driver and the trucking company responsible for any injuries and/or damage caused. If you or someone you love was injured in a Nashville truck accident, Whitfield Bryson & Mason LLP can help. We can investigate the accident and collected the necessary evidence to prove liability. Call our Nashville truck accident lawyers today for a free consultation to discuss your case.